We are talking about all that chatter that took place last year about the terracotta tile flooring. It was merely because it gave a great signature rustic look to some of the famous celebrity homes from Ellen DeGeneres to Leonardo Di Caprio. 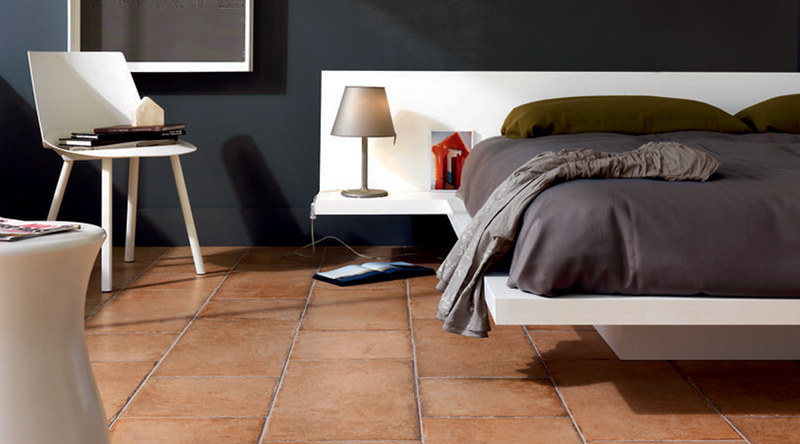 We are asked the same question whether terracotta flooring is rustic? Trust us when we say that it is asked about many times. The reason why some cannot decide it to be a rustic style is because of its implication within designs. For instance, there is a common view that terracotta tile flooring is best for kitchen but questionable when it comes to bedrooms. 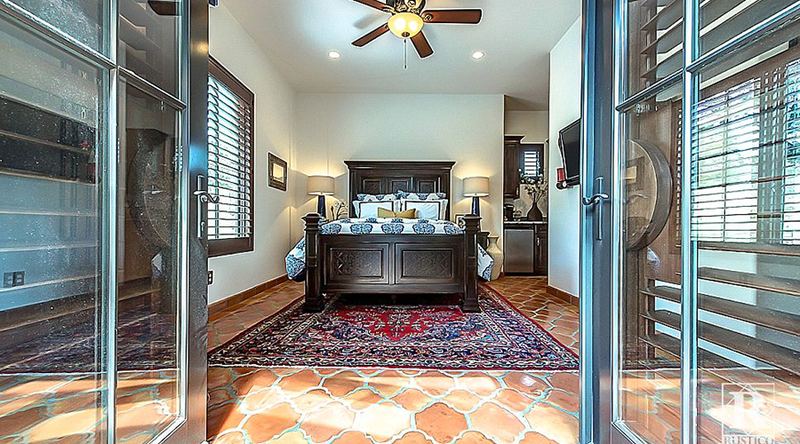 Let us look at some of the inspirational ideas where terracotta tile flooring has been utilized in different spaces of a home and has touched hearts of the home owners for its rustic characteristic. 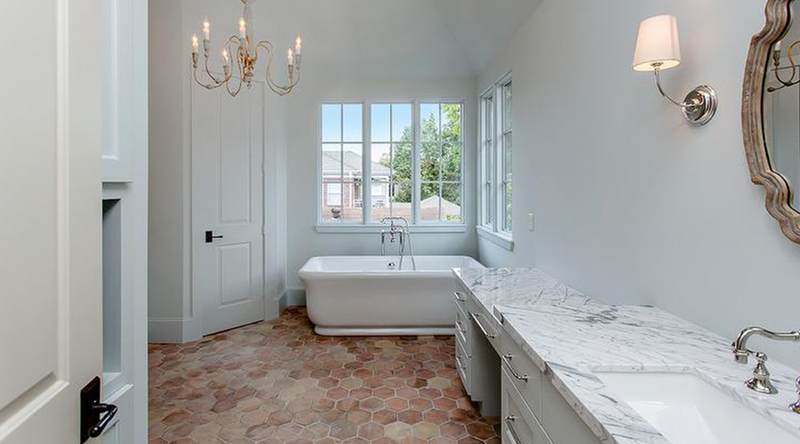 Terracotta tile flooring is a beautiful way to make your bathroom gain a rustic touch for its one of the oldest material present in the list of home construction. It dries up quickly which gives a weathered look which is an obvious trait of rustic homes. Many people believe that terracotta tiles are best for kitchens or home exteriors. However, if you bring it to your bedroom, you can get a finished look while maintaining a rustic style. It is obvious that there are many qualities of terracotta tiles available in the market. One can ensure that it is used with gloss when it comes to bedrooms to gain a beautiful finish to your rooms. We are telling you that terracotta tiles are timeless which makes it a perfect material to be considered for your living rooms. 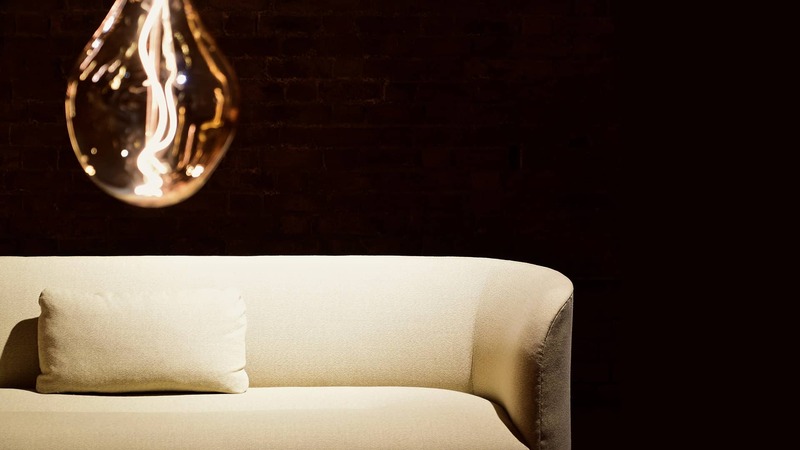 It is obvious that living rooms are there for you to feel cozy. It is that space of the house where you get to spend a lot of time to think and perform tasks. Therefore, terracotta tile flooring fits as a best material for it. We can help you know more about the quality of terracotta tiles available in the market. 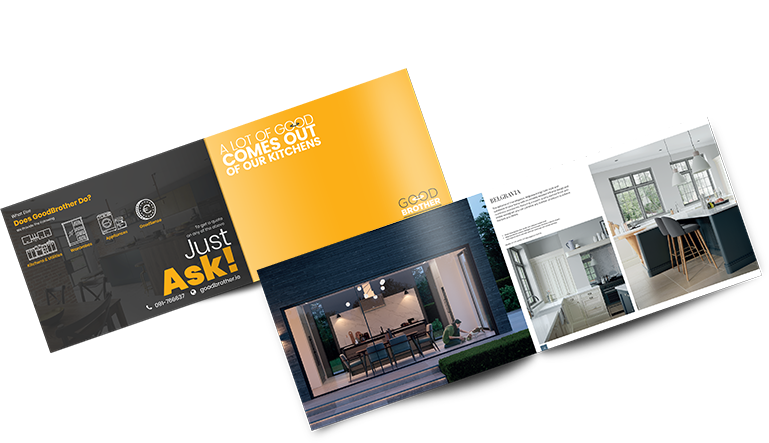 Contact us at GoodBrother.